You will be required to attend an education session called the Knee Workshop. 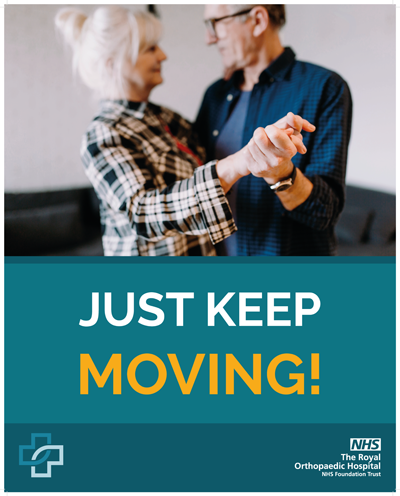 This session is run by the Therapy Team who will teach you about your knee replacement and how to recover as quickly as possible. along with you. It is very important that you attend this workshop. You will be sent an invitation, please inform us if you are unable to attend this date and we will schedule another for you. It is important to be as fit as possible before your operation. This will make your recovery more rapid. You should begin to do the exercises listed in your guidebook.